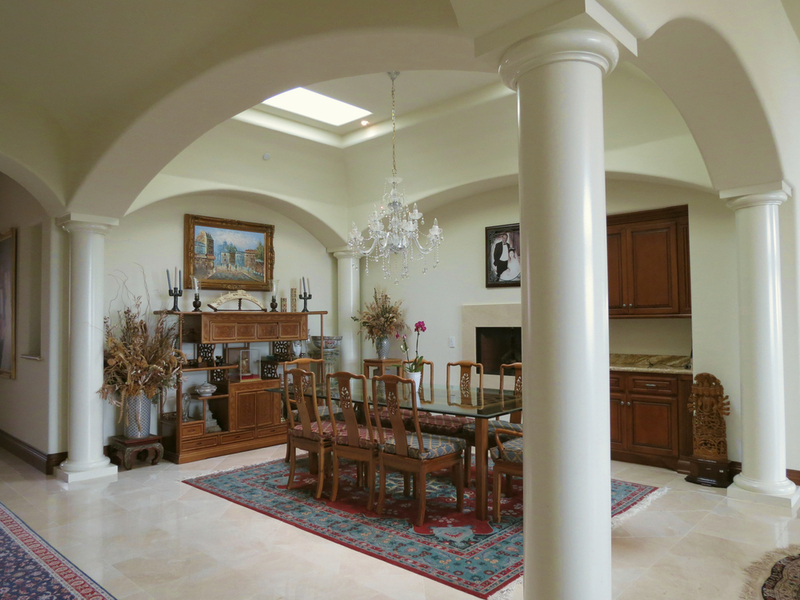 This 5000sf custom home renovation is located in La Jolla. Originally designed in 1970 by Amato Teta, TRE architecture was fortunate to connect with the new owners and provide a full revamp to the home. The house was taken down to the studs allowing for a freshened look and a more open floor plan.